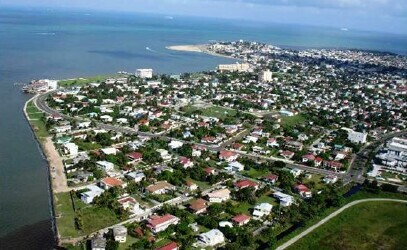 Belize City is Located between Mexico and Guatemala and is home to the second largest barrier coral reef in the world. 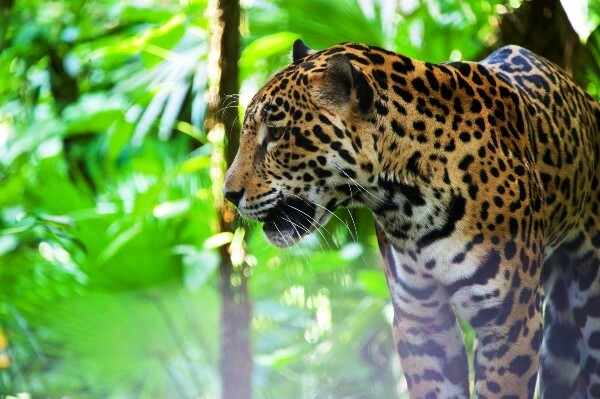 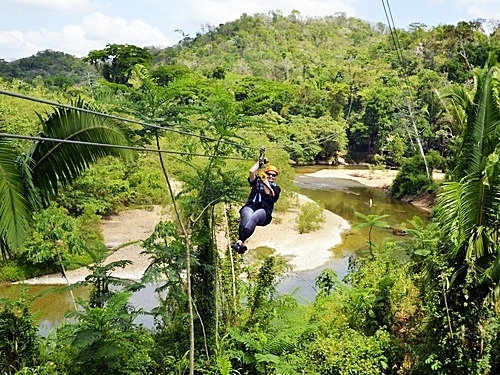 Discover unbelievable adventures in Belize. 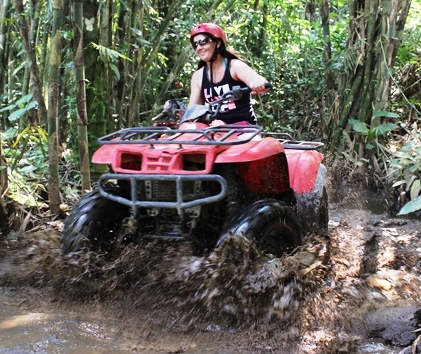 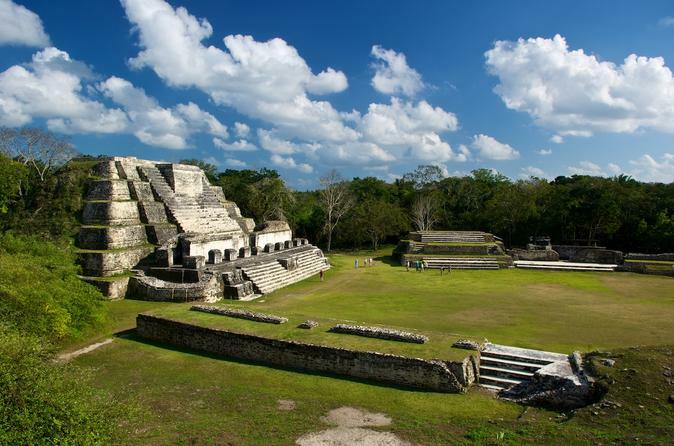 Choose from an abundance of shore excursions in Belize. 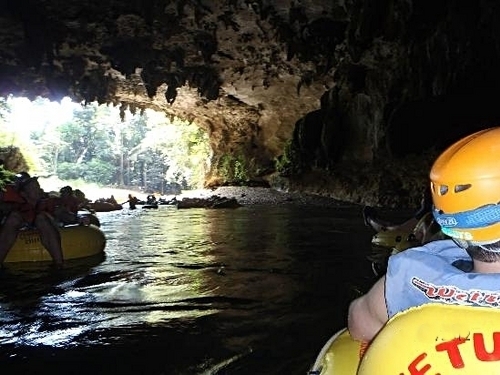 Experience Belize cave tubing, scuba diving, Belize zip line, snorkeling, Mayan Ruins, jungle horseback riding tours, Belize Zoo, fishing, Cave exploration, or relaxing on the beach. 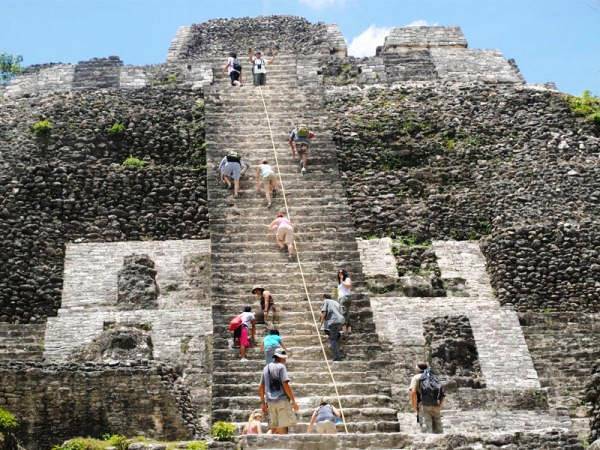 Our Belize tours and shore excursions are discounted well below the average price, and even further below the inflated price that you'll find at your cruise ship shore excursion desk. 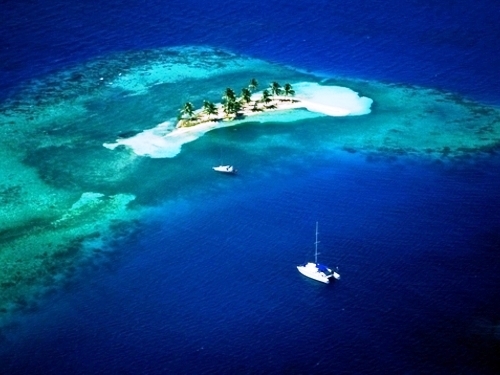 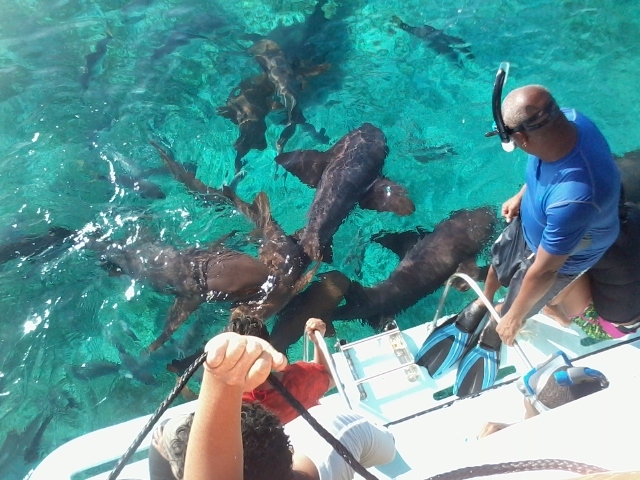 Avoid the large groups by booking Belize Excursions with us!